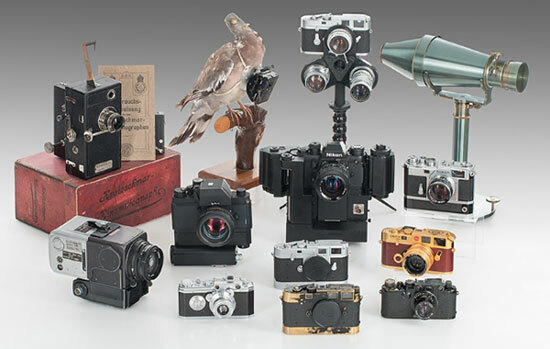 Only 100 cameras with special black Elmar 3.5/5cm were manufactured for the Swedish military, they were winterized to enable them to function in Arctic conditions. 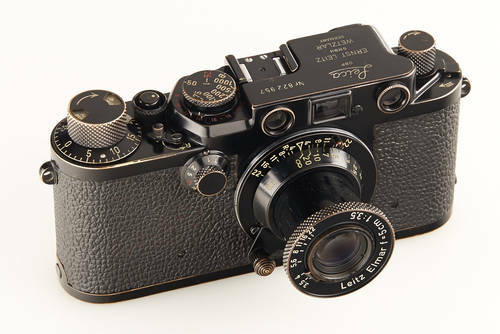 This camera is in very fine, 100% original, never restored condition with matching black Elmar 3.5/5cm no.1427187, cap, black ever-ready case. Military inventory hand engravings on back of top plate and base plate. 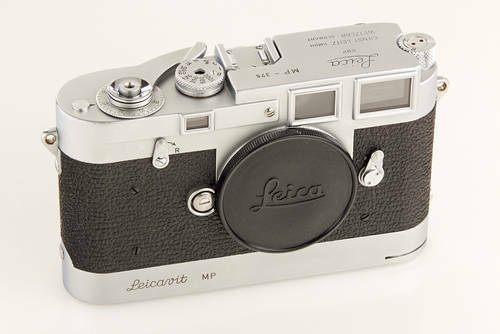 The IIIf black is not only one of the top collectors items, but also one of the most attractive military Leicas ever! 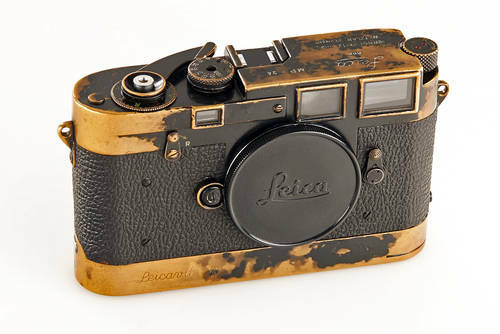 Original and very rare black paint MP with patina of professional use, in perfect working order, matching chassis number inside the camera, with black Leicavit MP.